Dover- The Delaware State Police have arrested a Dover woman after she physically assaulted her boyfriend. The incident occurred on April 13, 2019 at approximately 4:00 a.m., when Troopers were dispatched to a residence in the 100 block of Kentwood Drive for a report of a domestic incident involving a stabbing. Upon arrival, Troopers located a 32-year-old male victim outside of the residence with an apparent stab wound. 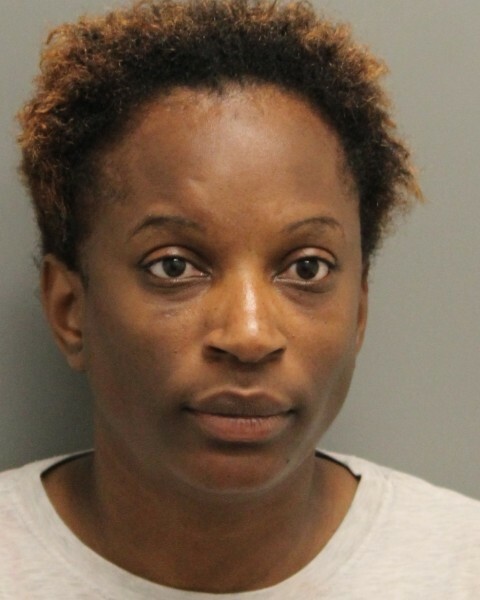 It was learned that the victim and his girlfriend, 35-year-old Lenquesha N. Whitehurst had engaged in an argument which led to Whitehurst obtaining a knife. Whitehurst stabbed the victim with the knife, causing serious injury. During this altercation, a 13-year-old child was present in the residence. The victim was transported to the Kent Bayhealth Hospital with non-life threatening injuries. Whitehurst was arraigned before the Justice of the Peace Court and released on $21,000.00 unsecured bond.